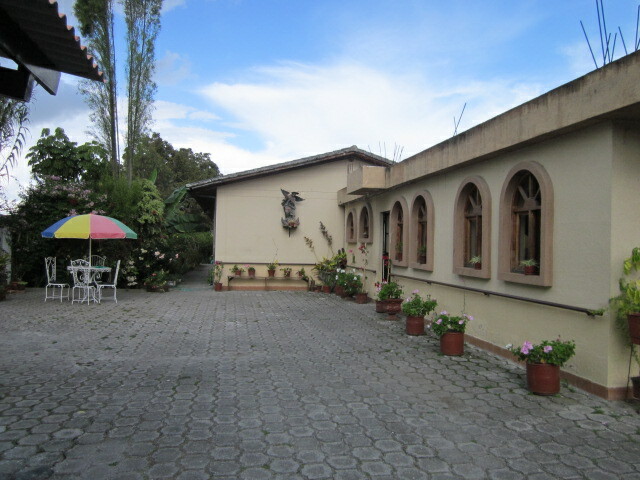 Are You Wondering About Retirement in Cotacachi, Ecuador? 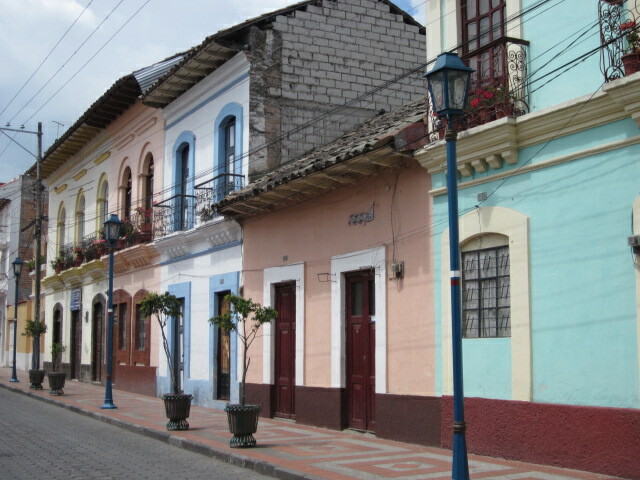 If you are reading the Expat Exchange, International Living, Retirement Abroad, Shelter Offshore, Street Wise World, Transitions Abroad, or other web publications about retiring in another country because it might be a better use for the funds you currently live on, you have no doubt discovered Cotacachi, Ecuador. There is an impressive community of alternative health care practitioners. I have heard there is an ayurvedic doctor, a very well-liked American naturopath, a group of Cuban energy medicine men that visit once a year, plus midwives and masseurs. There are plans for a small six-bed assisted living home for ex-pats, and for a high-end assisted living facility where the business model is to buy your living space (ground has been broken but its completion is about a year or two away). 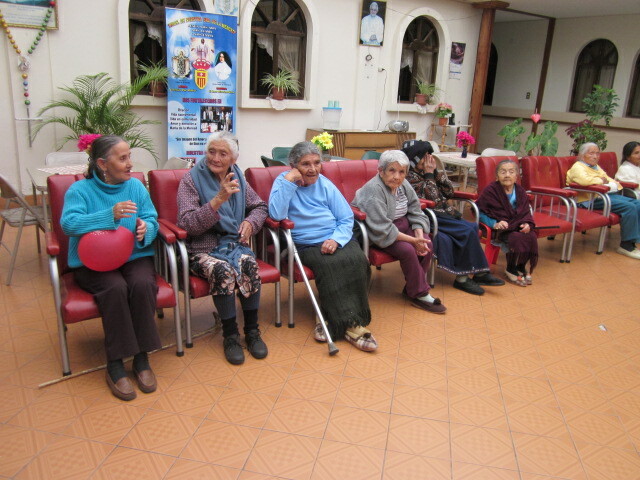 There is one home for elderly women, the Hogar de Ancianas Carmen Ruiz Echeverria, considered by the government as one of the best elder care facilities in the country, according to the secretary. It is run by loving nuns and attentive caregivers. Half the population is indigenous Quechua-speaking; women with smiling eyes and hearts. The municipality is encouraging growth and has a progressive indigenous mayor who is well regarded for his “participatory democracy,” which include efforts to bring together all residents – black, indigenous,mestizo, and ex-pats. One of his city colleagues, a refined and charming gentleman, spends his days devoted to community building and outreach. The city motto is “vive, ama, y compartelo” roughly translated to live, love, and share. 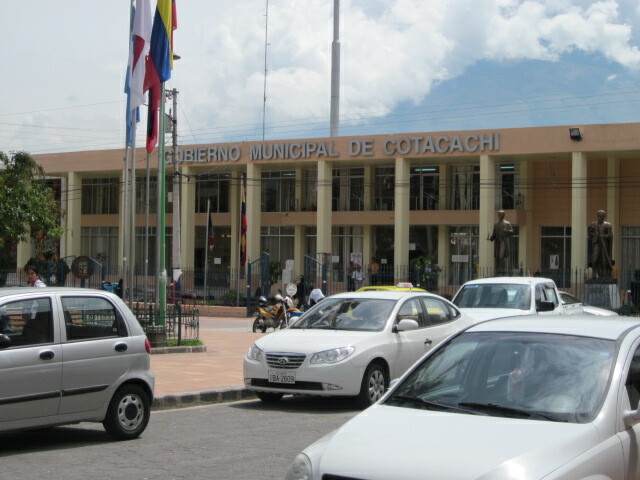 Read more at www.cotacachi.gob.ec . There’s an American couple that teaches tango! 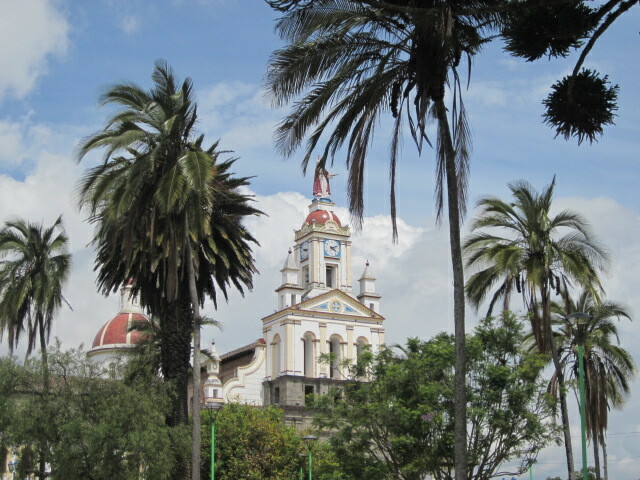 Like most of northern Ecuador, it is often damp and humid in Cotacachi, except for nearby Ibarra-Inbaya which is known to be warmer. This detail is important for asthmatics and those who are easily susceptible to bronchitis. Note: most buildings are constructed of brick, cement, and tile. You need to stay healthy; ex-pats tell me they go to Ibarra, Otavalo, or Quito for emergencies and/or to find a hospital. Some Ecuadorians will tell you that the increase in crime in their country is because of a new wave of immigrants from Columbia and Peru, although in my experience and that of expats who have lived here a long time, theft has been in existence in Ecuador long before the new wave of immigration. I have not heard of any incidents in Cotacachi. Be extra careful in Ibarra is what I’ve been told. I understand there are expats who live in Ibarra and surrounding areas; I have yet to meet with any to hear their experiences and perspective. 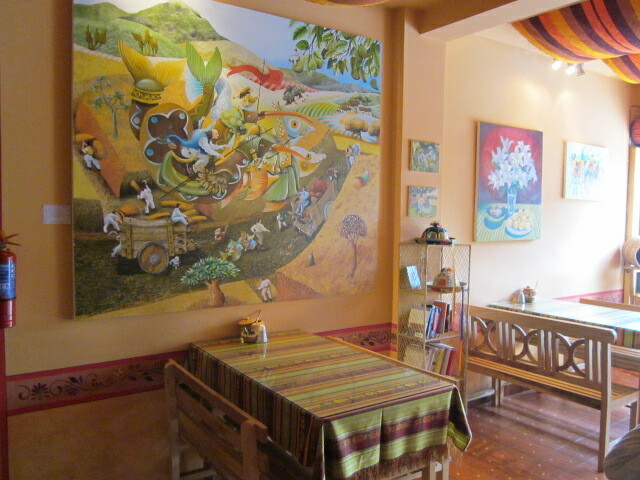 The best thing to do is take a trip to find out in person how it feels as you explore Cotacachi and surrounding cites. Meet the residents. You will know if this city makes sense or not for your health, your pocket book, and your lifestyle. Happy journeying! Entry filed under: Travel blog. Tags: Cotacachi, Retirement in Cotacachi Ecuador, Retirement in Ecuador. Helpful. Any new information? We plan to be in Cotacachi July and August, 2014.